A piece that is pure summer. 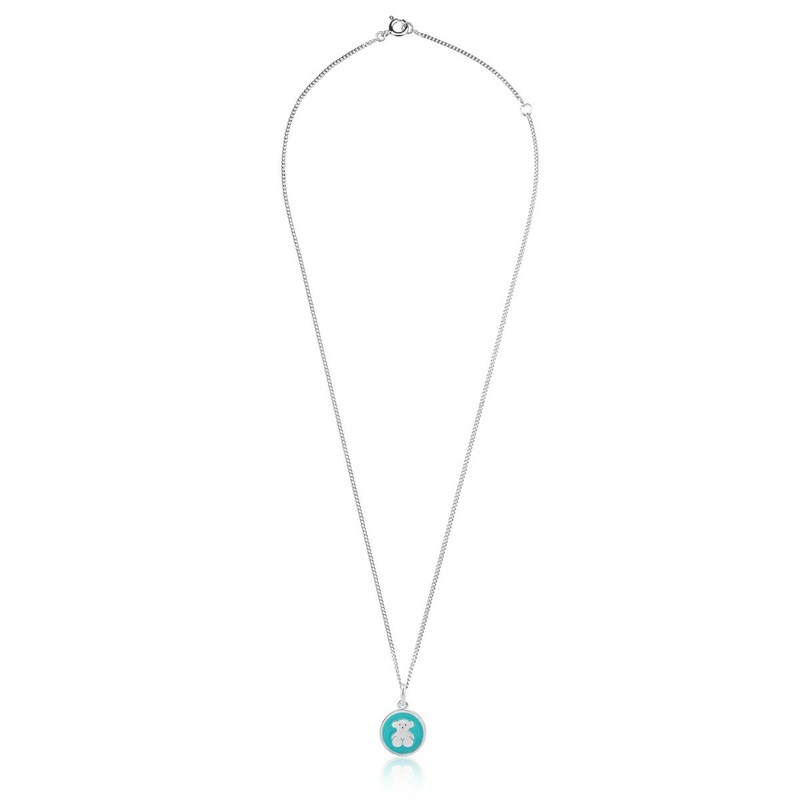 Attract fine weather with this silver enameled necklace in turquoise which will definitely not go unnoticed. 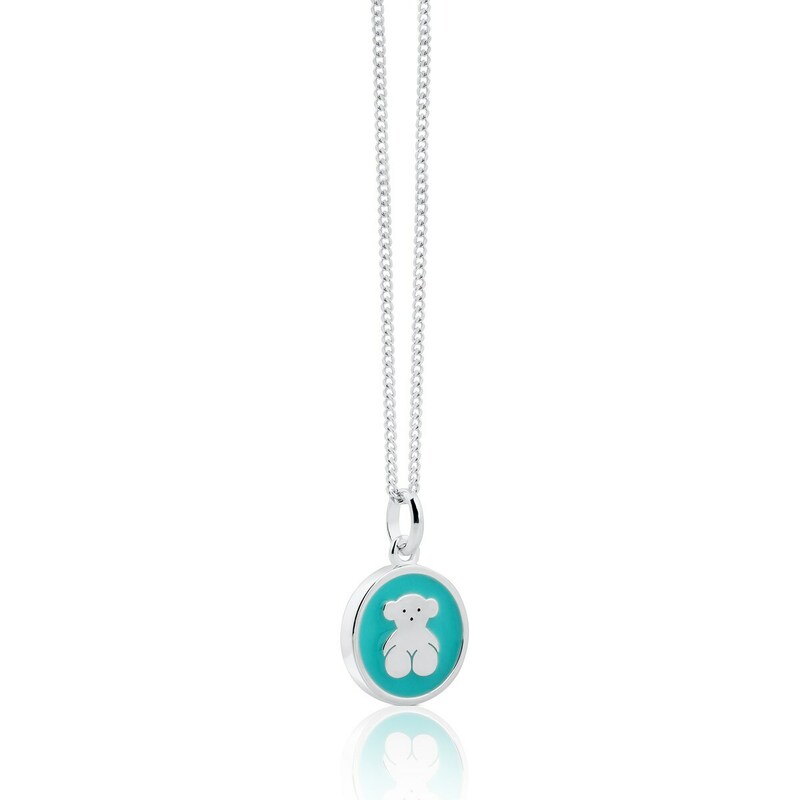 If you are an authentic TOUS lover, this is a really fun way of wearing our bear. 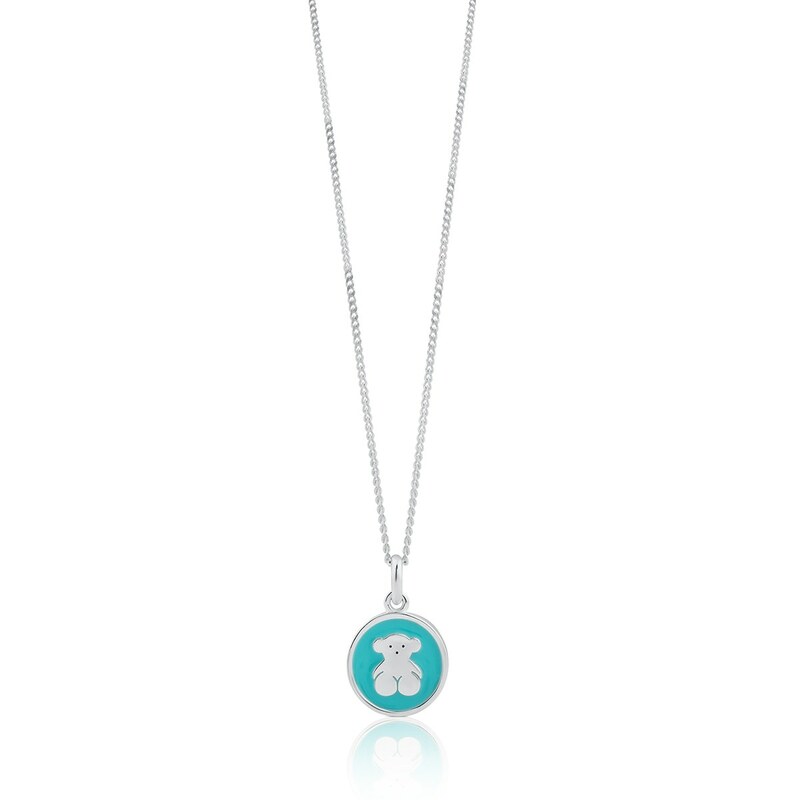 TOUS Bahia necklace in sterling silver and enamel. Size: 1.45 cm. Length: 45 cm.